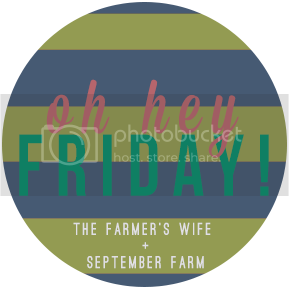 Happy Happy Friday! 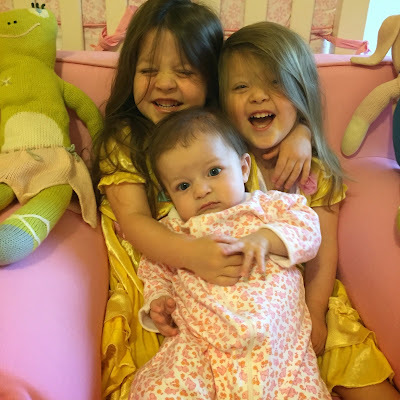 This week was a busy one for our Family! Lacie had a preschool Meet and Greet yesterday (I will have to blog about my feelings on that at a later time) and John has been working a crazy amount of overtime. It's his busy season at work, and I am counting down the days until summer when we can get back to a normal, family schedule! We eat these every year on Christmas Morning, and they are my favorite breakfast food! I love a simple Belgian Waffle with lots of fun toppings - fresh fruit, whipped cream, powdered sugar, butter, mini chocolate chips, etc. Now these are not just for Christmas! 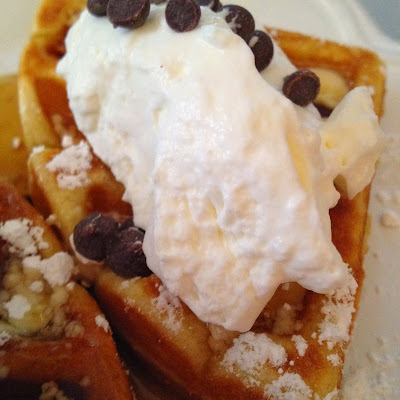 If you are making a special breakfast for your Mama this weekend, I think Belgian Waffles are perfect! 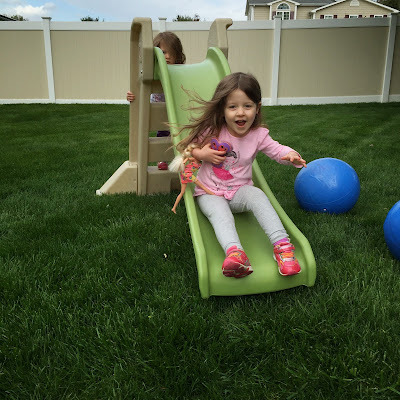 We were super desperate for some new toys for the girls to play with outside! They are definitely getting to that age where they always want to go to the park - but that isn't always realistic especially with a brand new baby! So I felt that it was important to get a couple of good toys for the backyard, including a sandbox. 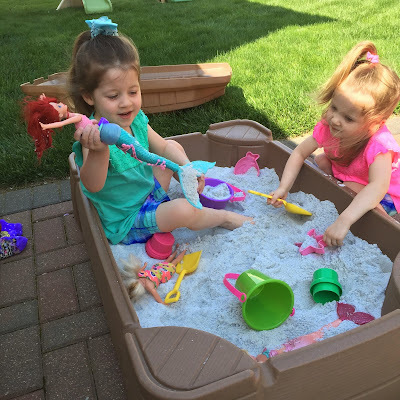 Lacie and Blakely have never played in a sandbox because I am a huge freak about germs and public sandboxes are, for lack of a better description, giant litterboxes for wild animals. So I always say "NO" to the sandbox at the park! Now we have one! And these two could spend all day playing in it! When we move I will probably invest in a bigger swing set and sandbox! 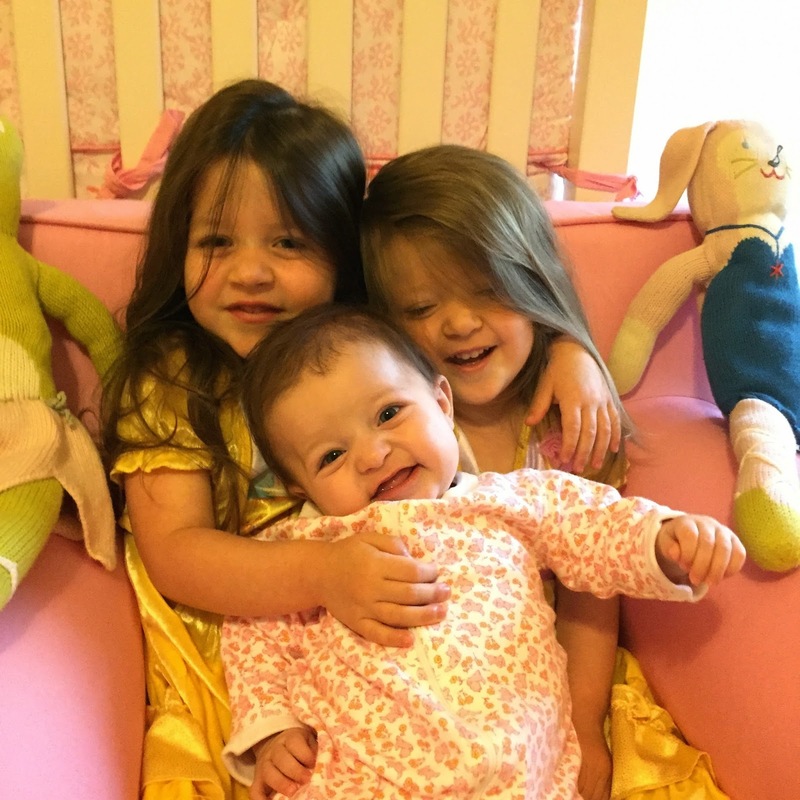 I've shared it before, but I am so happy that my three girls have each other. I think that the bond between siblings, especially sisters, is really really special. Some days are far from perfect. My older two love each other more than ever, but as they get older they also fight more than ever. And some days I am ready to pull out my hair. But other days are perfect, and we had one of those days this past week. A day where they loved and kissed and hugged all morning long. And my Mama heart could have exploded with happiness! Our entire household chose to go peanut free after Lacie was diagnosed with a peanut allergy in 2012. We felt it would be the best and the safest option for our family. We immediately began to find alternatives to peanut butter, and my very favorite is Barney Butter. This is an almond butter, made in California, in a completely Peanut Free Facility! It's also significantly healthier than peanut butter!!! 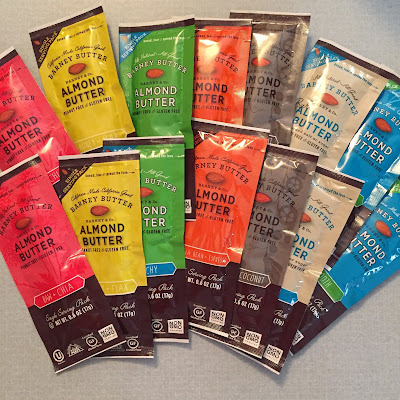 Our local BJs recently stopped carrying it, and so I went to the Barney Butter website to order some and was surprised that they had so many flavors to pick from (our store only had the smooth)! 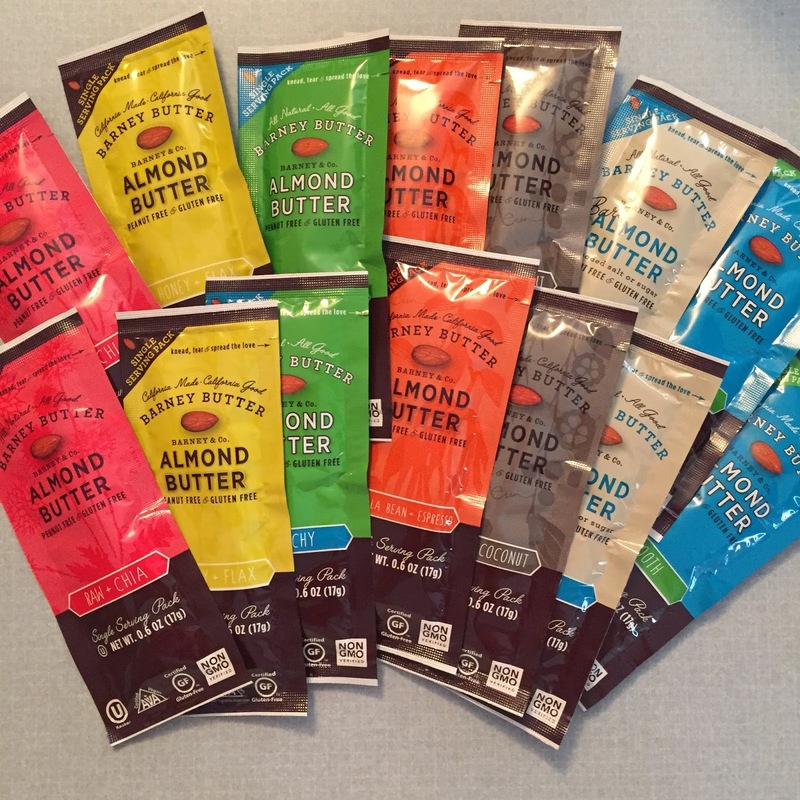 I emailed the company and got the sweetest response from the CEO who mailed me samples of all the flavors! I can't wait to try them all, but so far I am loving the crunchy variety!